The subtitle of your book announces a concern to explain ‘how we think about human suffering’. What insights do you offer here? Our interest lies in the problem of ‘social suffering’. We document the origins and development of ‘social suffering’ as a public, analytical and critical concern. 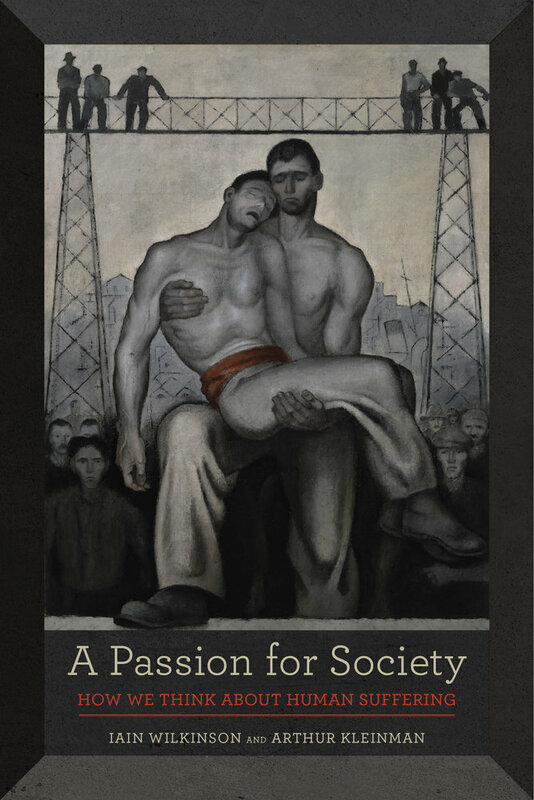 In this we are interested to account for the ways in which ‘the problem of suffering’ has come to be identified as a distinctly ‘social’ problem and as a matter that issues a moral demand for ameliorative and progressive social change. 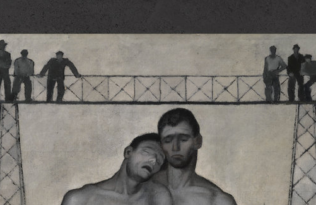 We focus on the connections between ‘social suffering’ and the development of social inquiry as a commitment to building humane forms of society. At one level this takes place as a historical inquiry into the cultural and moral conditions that first gave rise to modern social inquiry. At another level, it offers a critical review of current developments in sociology and anthropology where problems and experiences of ‘social suffering’ are set as a prime concern in projects of social research. How would you situate your work in the context of contemporary social science? This is a work of social theory, but our frame of analysis is set out in opposition to the production of social theory as mere academic discourse. We are more interested in exploring the relevance of theoretical thinking for problem solving in contexts that bring great harm and damage to human life. Our book is designed both as a resource for thinking critically about human social conditions and as a promotion of social science as an ameliorative social practice. It can also be read as a contribution to the development of a ‘care perspective’ in social science. We understand research and writing on problems of social suffering to necessarily involve a commitment to understanding how the imperative to care for others is met, experienced and negotiated with under real life conditions; and is then either left frustrated or provided with opportunities to nurture humane social relations. What is the critical challenge that you would issue to your readers? When it comes to understanding modern humanitarian values and their incorporation within our social policy and politics, more often than not, sociologists and anthropologists have been more comfortable with a stance of critique than with one of endorsement. In our book we challenge our readers to reconsider the role played by a ‘humanitarian social imaginary’ within the cultivation of social consciousness and social understanding. We further argue that if taken seriously this should be linked to practical efforts to bring desired forms of society into existence. We argue that the practice of caregiving should be regarded not only as a matter to expose social values for critical debate, but also as a valued means to acquire knowledge of social life. We challenge social scientists to involve themselves in projects of critical thinking that are inspired by the pedagogy of caregiving. Following C. Wright Mills we are interested in the potential for social research to be developed as a venture in critical pragmatism. But perhaps more than Mills, we take seriously William James’s injunction to search for the ‘cash value’ of our ideas in the experiences they make possible and in how they are realised in social practice. Iain Wilkinson is Reader in Sociology at the School of Social Policy, Sociology, and Social Research at the University of Kent. He is author of Risk, Vulnerability and Everyday Life, Suffering: A Sociological Introduction, and Anxiety in a Risk Society. Arthur Kleinman is a psychiatrist and Esther and Sidney Rabb Professor of Medical Anthropology and Professor of Psychiatry at Harvard University. He currently serves as Director of the Harvard University Asia Center. He is author of The Illness Narratives and What Really Matters, coauthor of Reimagining Global Health, and coeditor of Social Suffering, to name a few of the other books he has written or edited.